The fist major of the season for NaVi.G2A! The Major tournament DreamLeague Season 8 will take place between 1st and 3rd of December. Among the participants there is also Natus Vincere G2A, selected for the main event through the qualifications. 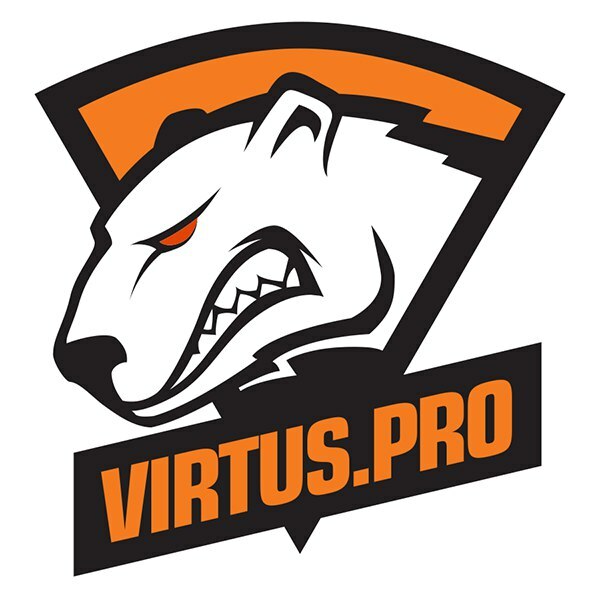 In addition to NAVI, seven more teams take part in this event: Team Liquid, Team Secret, Newbee, Fnatic, Evil Geniuses, Infamous and Virtus.pro G2A. The journey of NaVi at Jönköping begins exactly with the confrontation with another CIS team. It should be noted that every participant of this tournament has the right to make a mistake, as the teams will play the double elimination. The prize pool for the DreamLeague season 8 will be $1,000,000, and 1500 qualifying points will be divided between the four best teams.